WRC All Live will be available in English on the championship’s wrcplus.com subscription channel. Popular existing features such as live maps, exclusive onboard videos, and on-demand daily highlights shows are included in the WRC All Live offer, which costs 8.99 euros per month or 89.99 euros for 12 months at www.wrcplus.com. Current WRC+ subscribers can update to WRC All Live. The WRC+ basic package, containing live coverage of a Saturday afternoon test and Sunday lunchtime’s rally-closing Power Stage alongside the above features, remains available as a starter bundle. 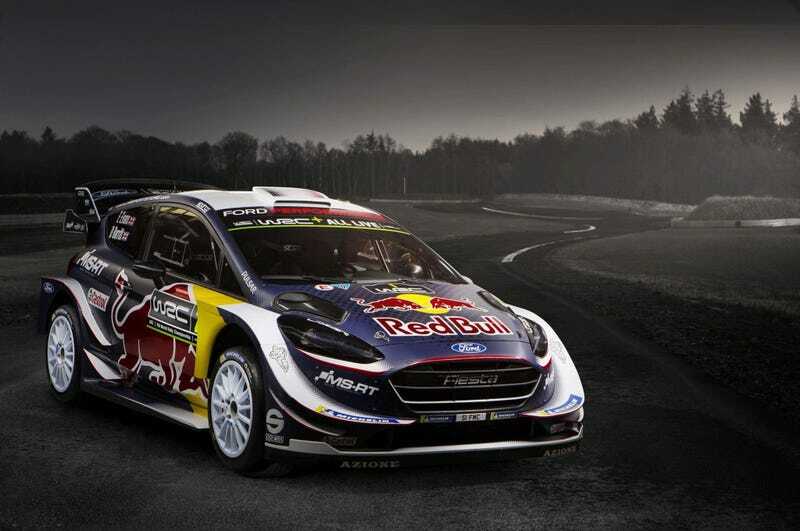 All fans subscribing or upgrading to WRC All Live before February’s Rally Sweden have the opportunity to win a spectacular co-drive in M-Sport World Rally Team’s championship winning Ford Fiesta WRC at Vodafone Rally de Portugal in May.